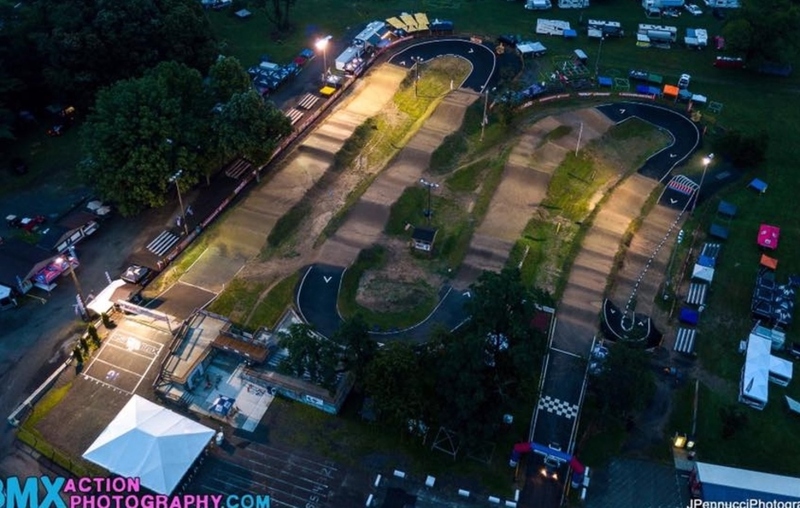 From Fortune 500 companies to mom-and-pop restaurants and locally owned businesses, to some of the region's most venerable corporations, the Pittsburgh business community has generously supported South Park BMX throughout its hsitory. Sponsorships are tailored to each business's interest to ensure they get the recognition they deserve through exposure to the riders, families and the communities they live in near and far. 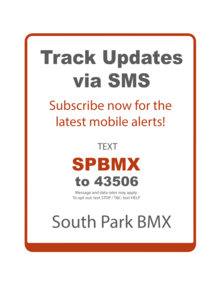 To learn more about sponsorship opportunities, contact the Track Operator at SouthParkBMXTrack@gmail.com or 412-737-2957.